We are a Christ-based, "Cause-For-Profit" company founded in Los Angeles, California on December 21, 2013. However, our designs are not overtly Christian. We do this because we believe we can be most effective when we are in the world, but not of the world. Therefore, all of our designers, illustrators, printers, and owners aspire for one thing: to love our God with all our heart, soul, mind, and strength as we love our neighbors as ourselves. 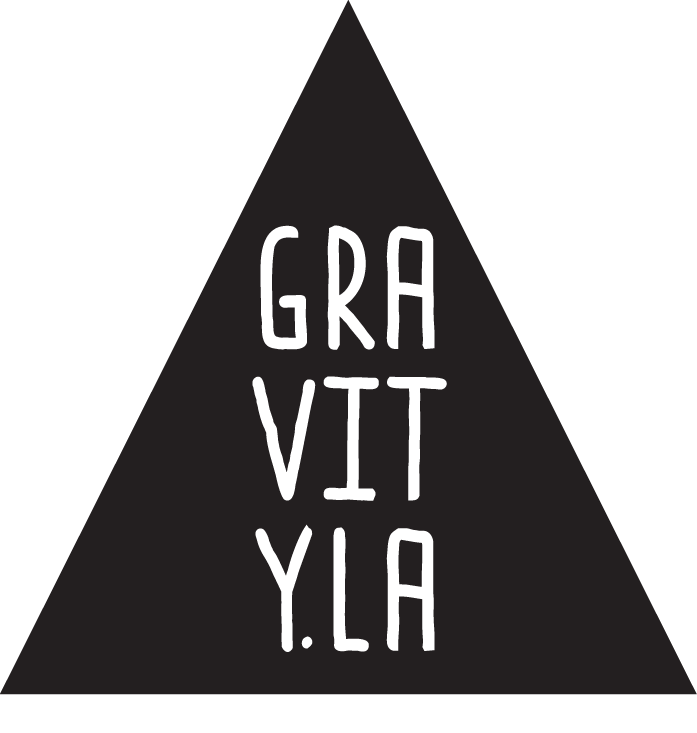 We are all a part of the mission field and Gravity LA was created to fund our work for the Kingdom. Every purchase made is a seed sown into the harvest. If you are a missionary/humanitarian living by support, please contact us. Our goal is to be able to support missionaries/humanitarians working all around the world. We strive for perfection. We want every item you buy from us to be so incredibly comfortable that you never want to take it off. Therefore, our main focus is quality. We source all of our products from reputable, sweat-shop free, WRAP Certified companies that strive for the same level of perfection that we do. Our shirts, tanks, pullovers, etc are from top of the line brands such as Bella + Canvas and Next Level Apparel. If we won't wear it, we won't sell it. So please, buy with confidence. Divine Perfection. Hence the angels in Isaiah and the creatures in Revelation sing "Holy, Holy, Holy". What God is, 3 persons: Father, Son, and Holy Spirit. The third letter of the Hebrew alphabet, "Gimmel", represents Yeshua as Redeemer. In September 2013, God spoke to us through a picture. The picture had a church in the foreground and it was right side up, the background was the world and it was upside down. The Lord then said that the church needs to be what sets what Gravity is, and so the world has to conform to the church and not the other way around. The Triangle is the symbol for change. We must change Gravity.